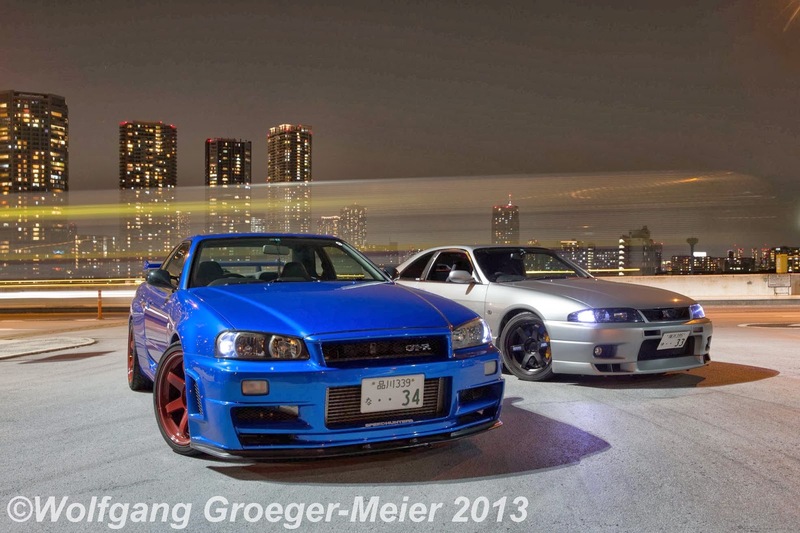 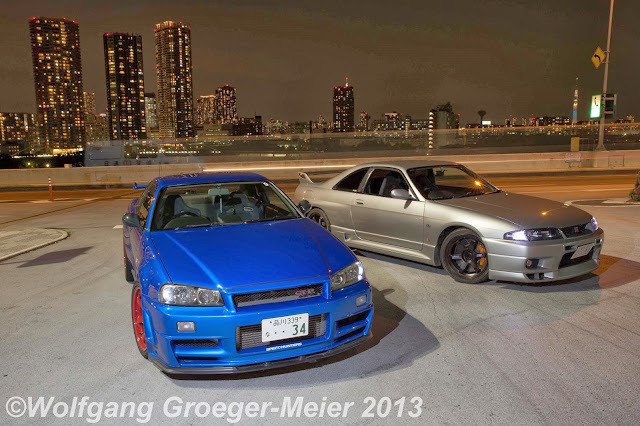 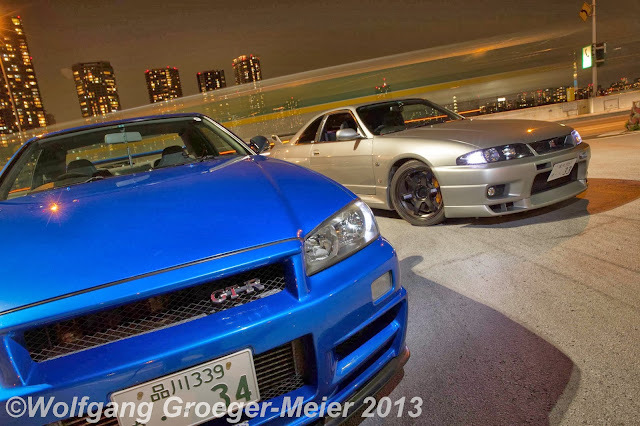 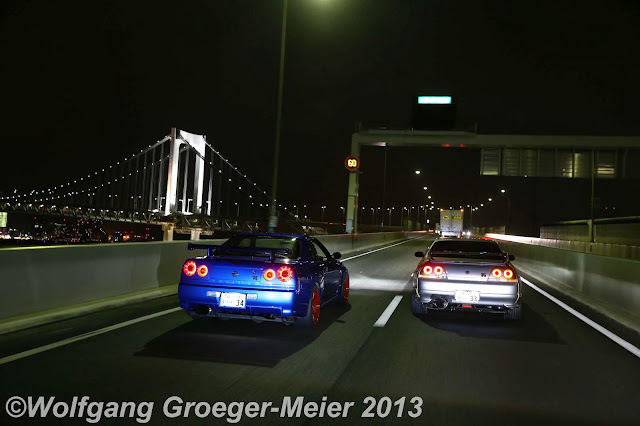 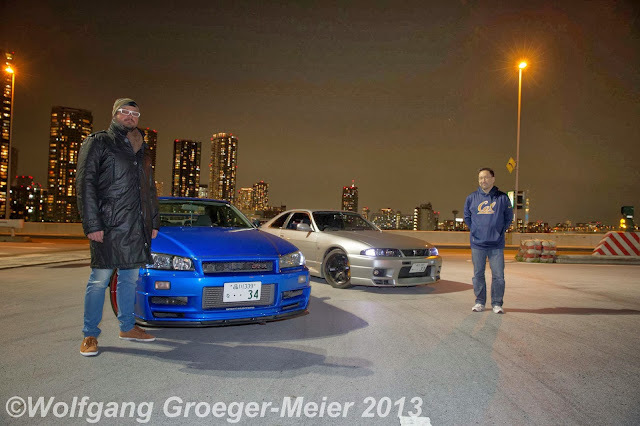 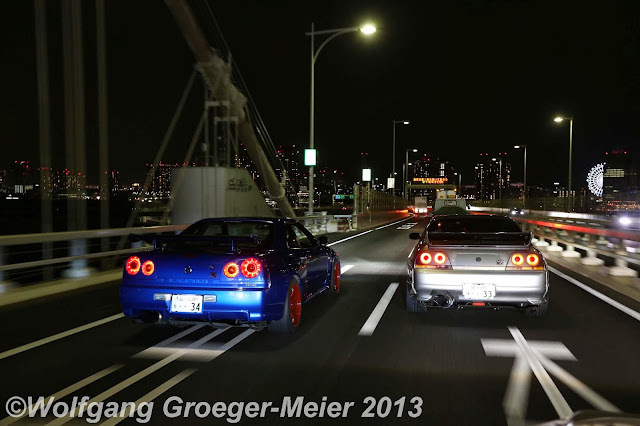 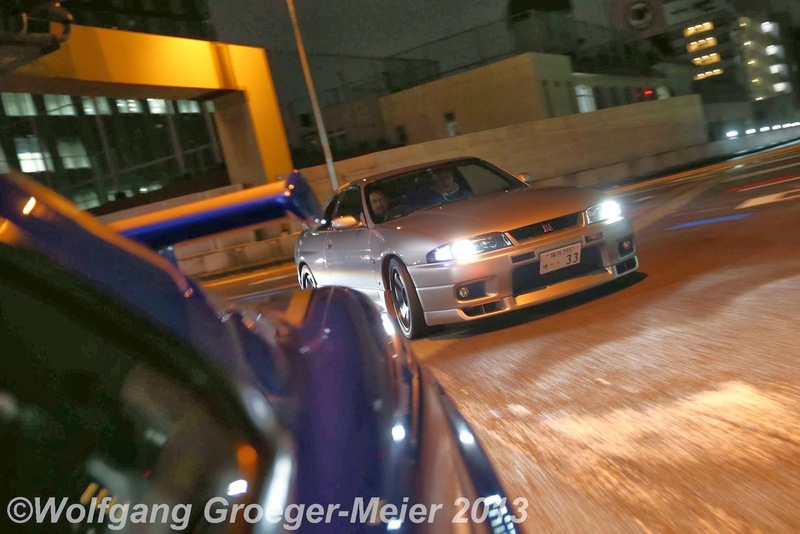 One Man's Lonely Adventures In His R33 Skyline GT-R: Tatsumi PA/Wangan Photos! 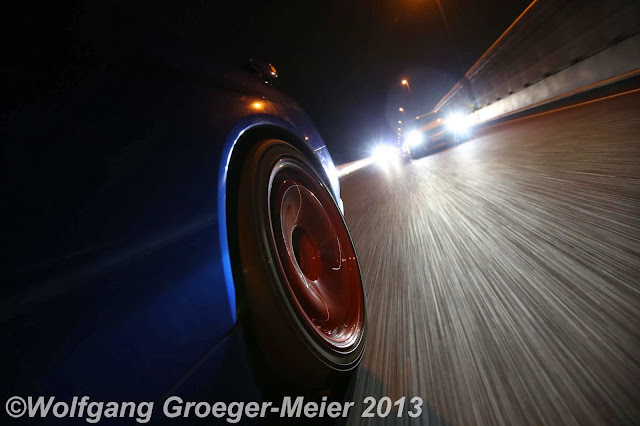 Not only in the Stern, also in the Focus Magasin. 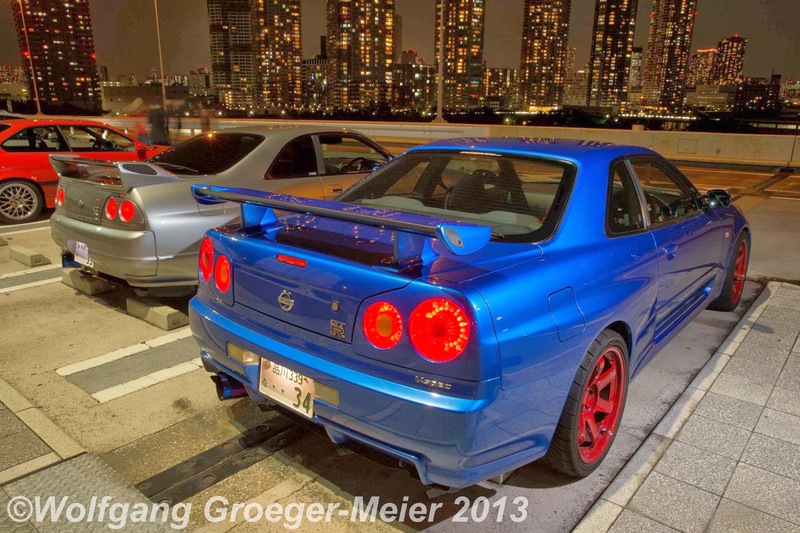 what a beautiful R33! 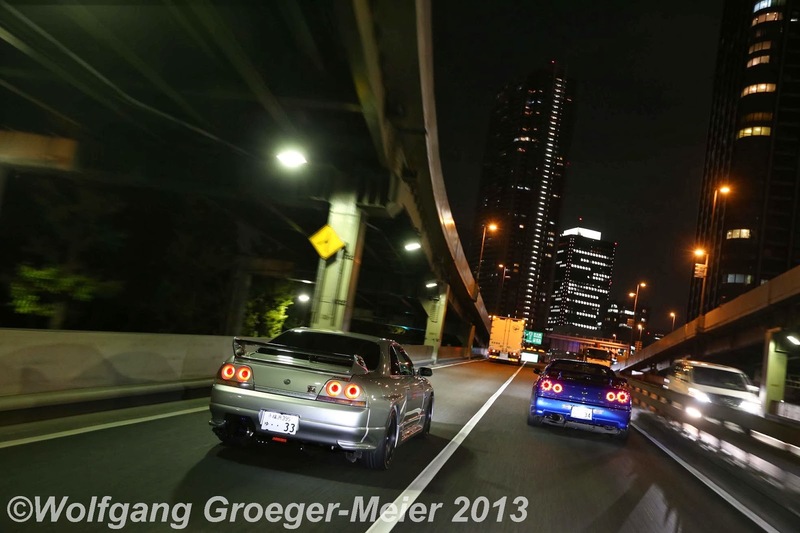 Thanks for sharing this photos.